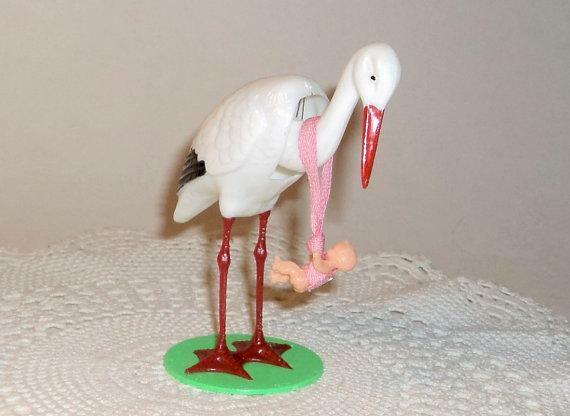 For your consideration is a vintage stork carrying a baby girl nodder produced by Breba, West Germany, 1980's. It is in excellent condition with no cracks or breaks and the head nods smoothly. It is made out of a hard plastic and is stamped on his foot Breba, W. Germany. It measures 4 1/2" high. I typically ship within 3-5 days of purchase, however, if you need your item shipped asap, please contact me and I will do my best to accommodate. Shipping: Item is being shipped from Canada. Shipping price quoted is for Surface which is the cheapest rate and take 10 to 15 business days for Canada and US deliveries. 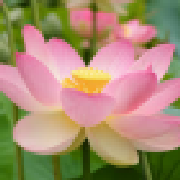 Should you require faster service such as air mail (about 7 business days), please email for shipping rate. International orders are quoted for surface shipping which can take up 10 to 12 weeks. If you require faster airmail, which takes 7 to 10 business days, please email for quote.